Now Enrolling For 2019 Mid Winter Break Camps! 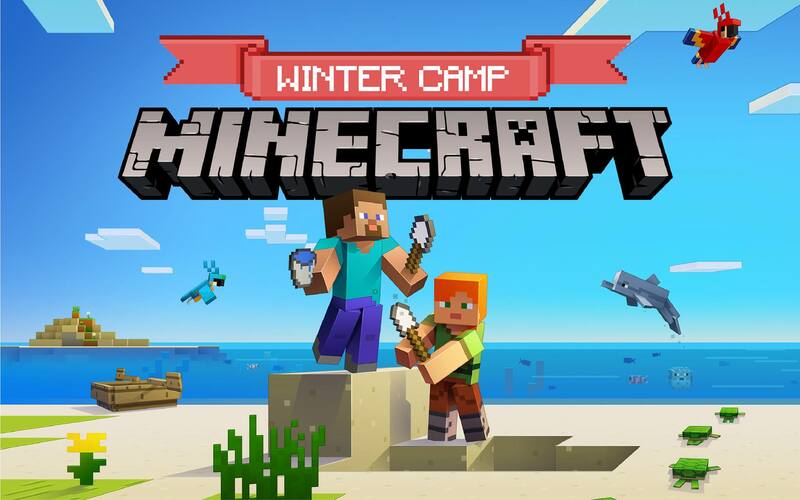 Minecraft Mid Winter camps challenge students to be creative thinkers, problem-solvers, and developers. Throughout the camps, students learn new concepts and master skills in game development and modding in Minecraft. We encourage students to ask questions and think critically as they design, test, and build their own unique projects in Minecraft.